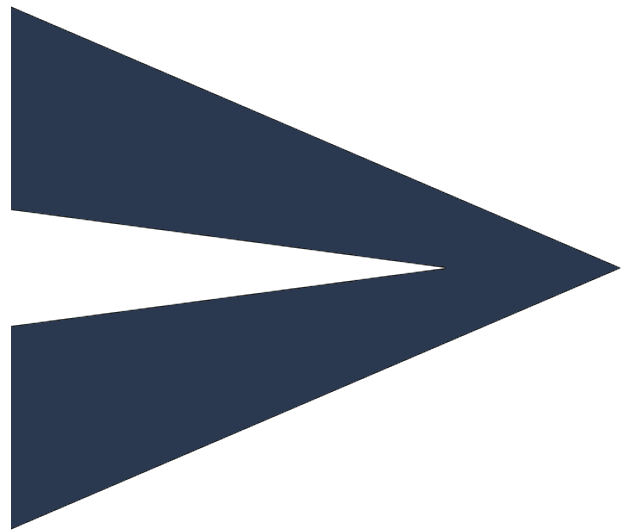 Show that if `f" ":" "A ->B` and `g" ":" "B ->C` are one-one, then `gof" ":" "A ->C` is also one-one. 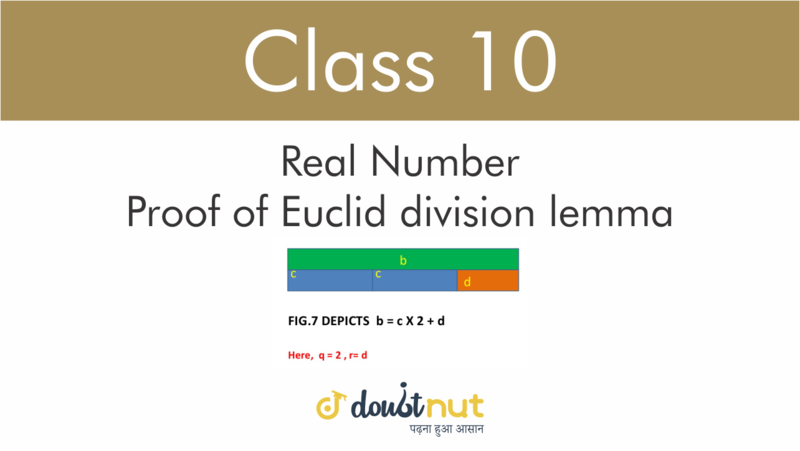 Doubtnut is India’s leading e-learning education app for students of class 12. Get here the solution of every question mentioned in your NCERT Maths book from chapter 1 – Relation and Functions to Chapter 12 Linear programming. These self-explanatory video tutorials are prepared by the experts to offer homework help, and learning assistance to study smart. We provide free and fully-solved Class 12 Maths NCERT Solutions for you learn the Maths concept effectively. NCERT solutions for class 12 Maths is based on the latest syllabus and following the CCE guidelines by CBSE. How to Study NCERT Class 12 Math Solution? Below are the chapter-wise 12 links given for your NCERT text-book. Select the chapter you wish to study and follow the expert guidance through the video tutorial. All the chapters are sub-divided into individual exercise. The solutions are as per the latest CCE marking scheme. These 5-10 minutes of pre-recorded tutorials are meant for your thorough understanding of each & every NCERT topic. Open any CBSE Class 12 Math Solutions video and you will find an expert guiding your way. With the convenience of learning in HD prime quality. Simply take notes from these tutorials religiously to score best grades in your CBSE Class 12 board examination. Also, you can anytime rewind or fast-forward the videos as per your comfort and pace of learning. Mathematics is not only about learning. 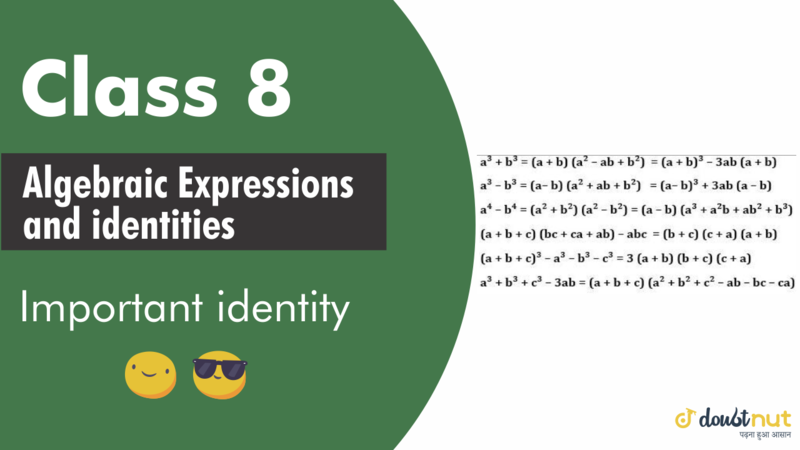 It comes through a regular practice of all the questions given in your NCERT Maths textbooks. These solutions are prepared by the expert Mathematicians to provide with better learning assistance towards achieving higher grades. NCERT Maths Solutions for Class 12 covers all the exercises given in Chapters: Relations and Functions, Inverse Trigonometric Functions, Matrices, Determinants, Continuity and Differentiability, Application of Derivatives, Integrals, Application of Integrals, Differential Equations, Vector Algebra, Three Dimensional Geometry, Linear Programming, Probability. 1. All Maths video solutions in Hinglish (Hindi-English). 2. Step by step solutions for better understanding of concepts. 3. Sequential exercise-wise solutions of all the questions of NCERT Maths textbook. 4. Maths tips and tricks to provide an in-depth understanding of concepts. 5. PDF solutions for Class 12 Maths where all the solutions are arranged chapter-wise. 6. With these video tutorials you can study anytime-anywhere. 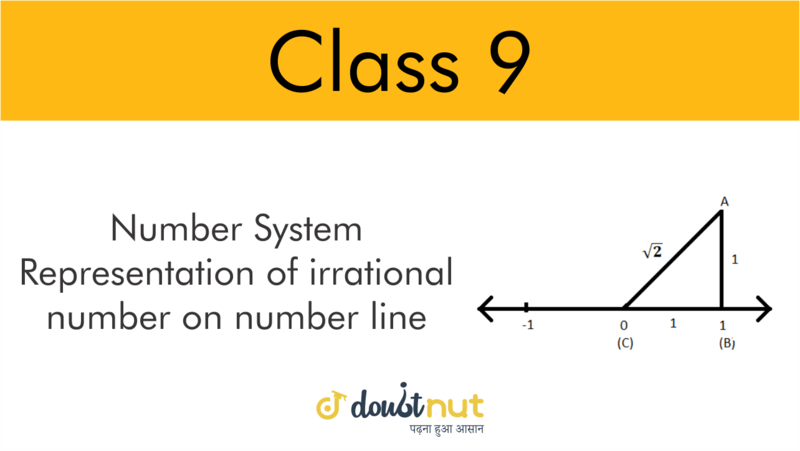 Doubtnut also facilitates downloadable chapter-wise PDF solutions for class 12 Maths. Our aim is to help the student achieve better grades in board examination and score highest possible rank in the competitive exams including IIT-JEE, BITSAT, VITEEE, SRMJEEE and others… Also, check out our 4.4/5 rated education App ‘Doubtnut’ on the Google Play Store. The best App in the play store for Mathematics practice and learning.